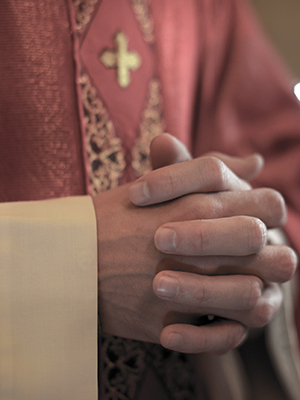 Father Sewar was arraigned on charged that he sexually abused a minor boy while he served as pastor at the Church of the Annunciation in Rochester. He was reportedly allowed to plead guilty to a lesser charge of endangering the welfare of a child in 2006. Sewar then taught at a school in China until a parent researched his credentials and alerted the school about Sewar’s past. Sewar’s name appeared on the Diocese of Rochester’s 2012 list of priests who were removed from ministry since 2002. The list stated that Sewar was one of the priests who was dismissed from the clerical state.